Good post! 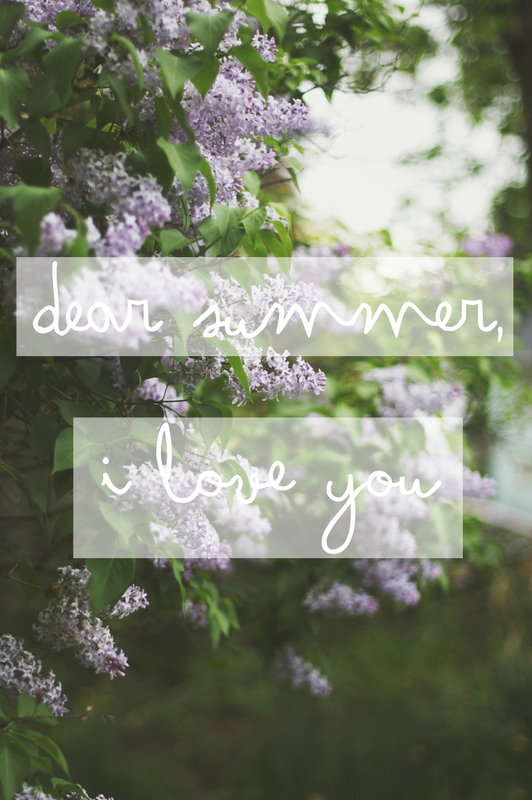 I love Summer too. What kind of programme you used to this picture?